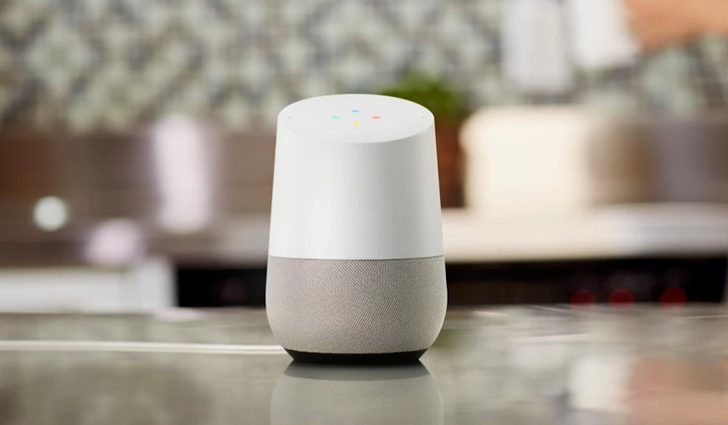 Some of Google Home's best features are the ones that are just for fun, like playing the "I'm feeling lucky" game show, listening to different animal sounds, and asking for interesting facts. Google is expanding on that repertoire with storytelling sound effects for certain Disney stories. Parents in the US can activate the new feature by saying "Hey Google, let's read along with Disney." Their Home device will then listen along and play appropriate sound effects and music for the chosen story, which can be selected from a library of 11, with more to come. Strategy games are generally more thought-provoking affairs than your average platformer or shooter, but they're still usually packed with plenty of on-screen action to hold players' interest. 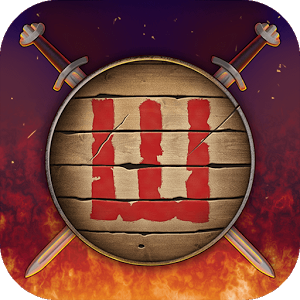 King of Dragon Pass, which is now newly available for Android, is no such game. This title is more of an interactive novel, and while gamers will still encounter warfare here, it's presented in a much different form. King of Dragon Pass began as a PC game in 1999 and followed the trials of a barbarian clan as it expanded into untamed lands. A port landed on iOS in 2011, and now it has come to Android.